If you're not satisfied with the product, you have a 30-day money back guarantee. 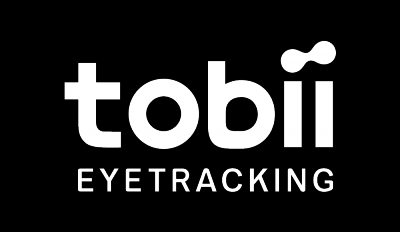 If you would like to return your device, contact Tobii first through the return form (select: "30-day money back guarantee"). Before you return the device, you have to receive a ROS (Return of Sales) number from us. Please consider that according to our Terms of Sales the return shipment is paid by the customer. When your return package has arrived at Tobii, you'll be reimbursed within 14 days. For more detailed information please carefully read our return guide.